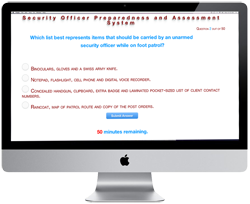 At first glance, the security professional could easily become overwhelmed by the massive array of policy, local ordinances and state statutes. While a basic understanding of the law will certainly serve the officer well, he doesn't need a law degree to accomplish his day-to-day duties. He should however obtain a good understanding of three important sections of state law prior to starting work. Trespass law provides the officer with his most useful trump card and greatest legal tool for keeping his post secure and orderly. Property law endows the owner of a property with the right of controlling who enters upon his property. 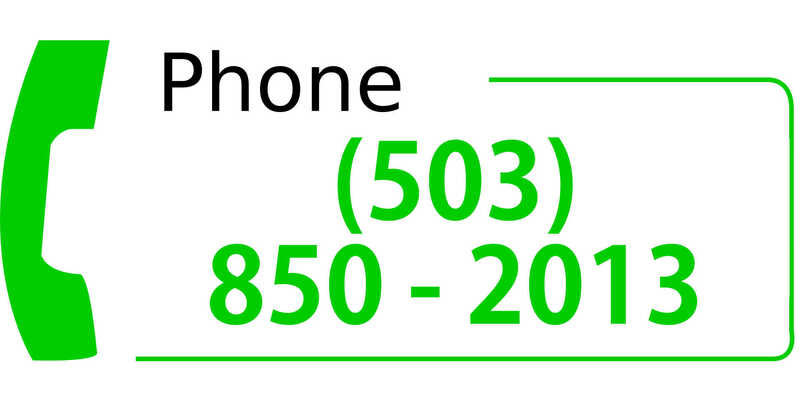 A person who comes onto the property after being told he is not welcomed to do so may be arrested for trespass. As the official representative of the property owner, the security officer may legally exercise the rights of the property owner to declare troublemakers as unwelcomed and no longer eligible for entrance upon the property. A wise officer carefully uses the threat of eviction to bring a security situation to an end. When used strategically, the threat of eviction should de-escalate most security incidents before they reach their full destructive potential. The officer must understand the nuances of his state's specific trespass laws. Of specific importance is the mechanism for quantifying what actually constitutes trespass. While each state operates according to its own unique law, as a rule-of-thumb, a person may not be arrested for trespass unless he clearly refuses the leave the property upon request, returns to the property after being told not to return or enters the property by crossing a barrier upon which is posted the words "no trespassing." Understanding these conditions allows the officer to formulate a best practice scenario for handling trespass cases; for example, many security agencies take the picture of the person as they warn him against returning to the property. When possible, it's also advisable to create an audio or video recording of the officer telling the evictee to not return. Of course, security guards must always take into account for the landowner's specific preferences when evicting someone from the property. Landowners may be reluctant to leave the decision to evict to their security officers instead requiring the officers to receive approval before instigating an eviction. It's helpful if these preferences are reflected in the post orders. 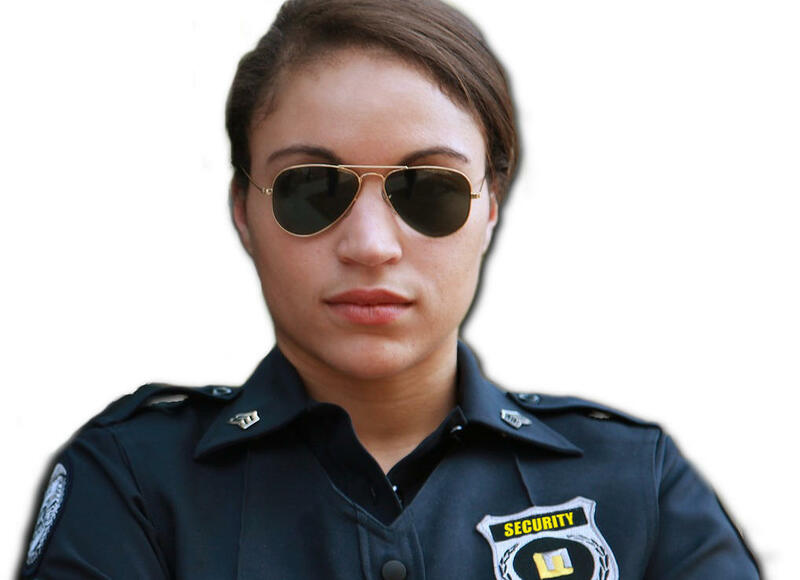 Notably, trespass law provides security officers an advantage over their law enforcement counterparts. Police officers do not always have the support of landowners when they respond to the scene of a potential disturbance. Without the power to evict or to arrest for trespass, the police are deprived of valuable negotiating leverage which can bring a security incident to a halt without requiring an actual arrest and the mountain of corresponding paperwork which few police officers enjoy completing. Of course, the best power is the one not used. Those officers who exercise the power to evict too readily do a disservice to his employer and the landowner. Most security situations can be resolved when the officer gently reminds the potential troublemaker of the possibility for eviction without appearing to threaten. No one wants to endure the humiliation of a public eviction and most individuals, upon realizing the potential for this spectacle, will back down, provided the officer has the wisdom to allow them to save face in front of their friends. The best security officers use tactical communications to prevent an incident from reaching the point of eviction. An eviction, while not always avoidable, does represent an admission that the officer has failed in his use of tactical communication. Many security officers go through their entire career in security without ever making an arrest. That fact notwithstanding, all officers must know their legal responsibilities for the day when an arrest becomes necessary as it's an intimidating concept to take away another individual's freedoms and risk the various legal implications of a false arrest. The officer must know of his state's specific procedures and requirements. As a rule of thumb, most states do not grant special detention powers to security officers but instead recognize the common law right of an officer to perform a citizen's or private person's arrest. Though laws may vary from state to state, the citizen's arrest may take place when the officer is the first-hand witness to the commission of a crime or is told by another that the person to be arrested has committed a felony - generally defined as a crime punishable by a year or more in a state detention facility. Unlike police officers, security officers do not have the power to detain an individual pending an investigation. The security officer must determine that an arrest is merited prior to detaining the arrestee. But, the rule of thumb varies from state to state making it important for the officer to know the arrest laws in his state of licensure; for example, Section 493.641 of Florida statute provides certain Florida security officers are given the right to detain for the purposes of investigation without the need to make an arrest. Officers stationed at "critical infrastructure facilities" such as telecommunications centers, power plants, railroad yards and water treatment plants may detain pending an investigation and are specifically provided exemption from criminal and civil liability for false arrest, imprisonment or unlawful detention provided the original detention is made in compliance with the law. Additionally, state law may prescribe specific methodology to be employed by the officer when making an arrest. California law specifically requires the officer to tell an arrestee of the reason for the arrest. This unique requirement isn't mandated in most other states. The importance of arrest and dentenion law is of such consequence that the State of California's regulatory entity, The Department of Consumer Affairs' Bureau of Security and Investigative Services has released a fascinating overview entitled Power to Arrest Training Manual. 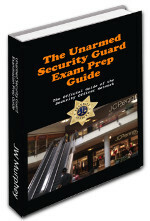 Though the manual is written for California, it is a must have for the security officer as a majority of the content will be helpful no matter the officer's state of licensure. With a few exceptions, i.e. 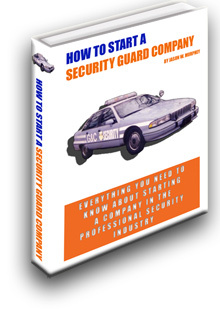 Kansas, Missouri and Nebraska, security officers are licensed and regulated by the state. These states should provide licensees with a helpful guide, such as this one from Florida, listing the provisions which officers and security agencies must follow. Regulatory laws establish an array of requirements such as the officer's uniform, period of licensing and disciplinary actions should the officer violate the rules. They also set out the training and licensing requirements. All security officers must become familiar with their state's licensing provisions.